The older I get the harder is seems it is for me to fall asleep. It seems as if I need some sort of assistance to drift away into dream land and I'm not quite sure if it is less activity as an adult or just requiring less than I did as a young adult. With all the ideas and tasks floating through my head, it just seems impossible to shut things off. I find myself sitting up to 1 -2 am even when I've put myself in bed by 10 pm. I hate taking something medically and especially hate depending on an adult beverage to help me sleep. All three known for their natural ability to relax, these superfruits should help you fall asleep, get better sleep, and of course stay asleep. The directions say take 2 capsules 20 to 30 minutes before bed. 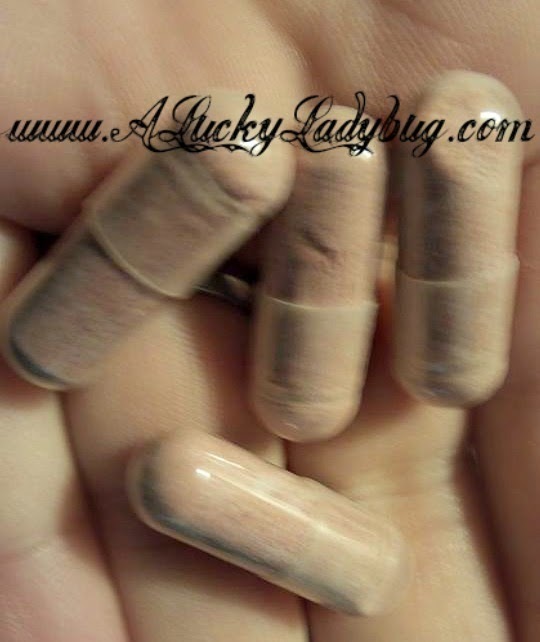 When taking 2 pills 30 minutes before bed, I have to say I felt almost an instant kick in. Within 5-10 minutes of taking, my eyes would feel drastically drowsy and I'd feel myself craving the cozy feel of the bed. Although, after 20-30 minutes I just felt relaxed. After using these for a couple weeks, I have to say they only relaxed me as far as getting to sleep and did not help me to fall asleep any different than I did on my own. 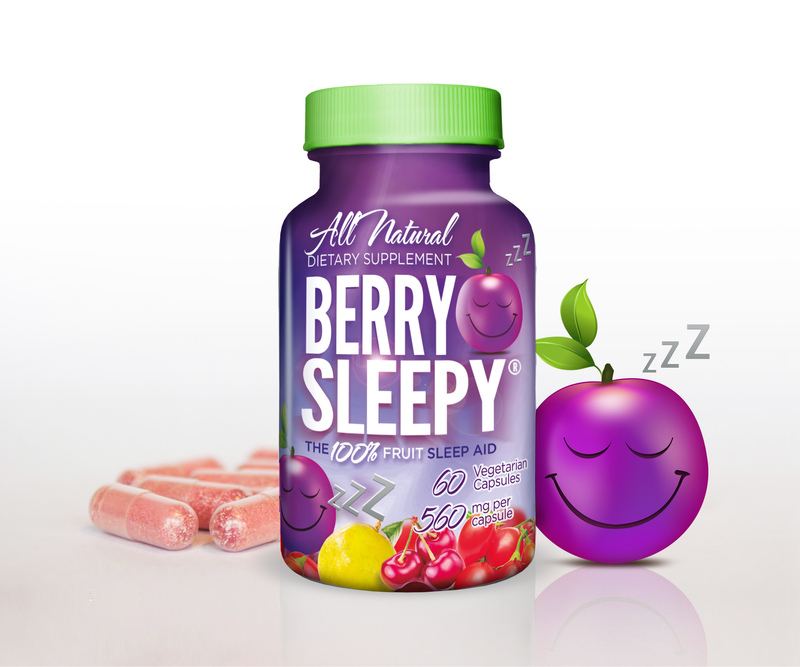 However, once asleep I could tell the next morning as my sleep after taking Berry Sleepy was much deeper and sound. IF, I took these really late at night because of tossing and turning or whatnot, then I would wake feeling a bit groggy, but that is the only time I noticed feeling that way. Recommendation: I recommend this product if you are having problems getting deep sleep. I do not think this it helps a ton getting to sleep but it is a natural solution for mild issues. I have to be honest though, the price is an extreme turn off even for something all natural. $40 is a lot to spend in my eyes on something like this. Giveaway: Berry Sleepy is going to give one of A Lucky Ladybug's lucky readers a bottle of Berry Sleepy to try of their own! *Please come back 4/7 to enter when the "Growing a Green Planet" Giveaway event begins!